5 weeks, 16 concerts ranging from Beethoven to Harry Potter and the music of Prince, the Utah Symphony brings epic orchestral sound to Park City for people of all ages. 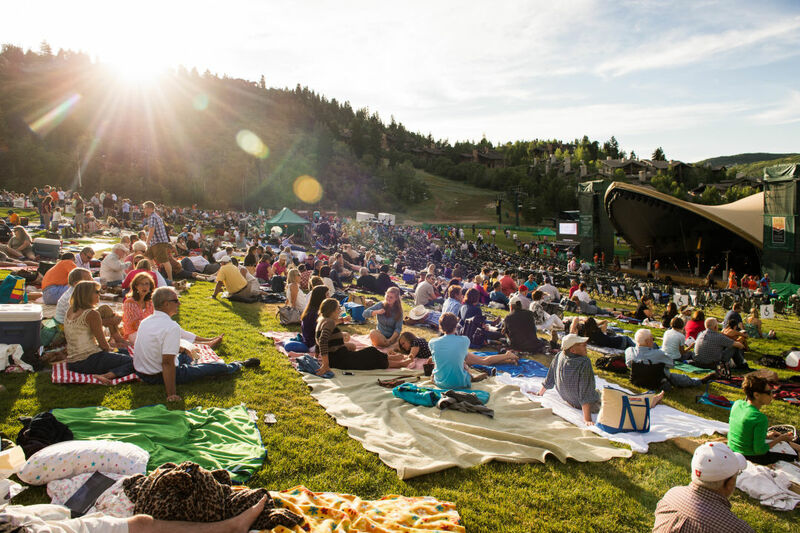 Picnic baskets, beautiful mountain scenery, and bold orchestral sounds are what the Deer Valley Music Festival is all about. The Utah Symphony is also running a few social media contests during the summer, giving you the chance to win concert tickets and Deer Valley packages, which include a Gourmet Picnic Basket (full of goodies like smoked salmon, chilled filet of beef or signature wraps, as well as fresh fruit, marinated antipasto, artisan cheese) and chairlift rides. The DVMF Adventure contest launches June 29, with challenges posted via Instagram every Thursday until August 3. If cocktails are more your thing, check out the "Summer Symphony Sips," where you can tag yourself tasting a specially crafted drink from Salt Lake City's and Park City’s best restaurants to win concert tickets starting August 1. Check out the full line-up below and grab your tickets before it's too late! Don't forget, you can also connect with the Utah Symphony at some of Utah's most beautiful natural landscapes during the Great American Road Trip. 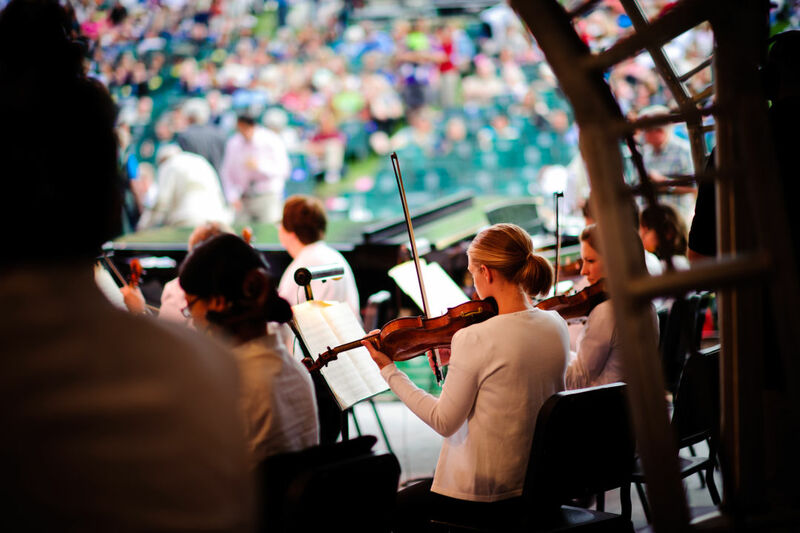 Join the Utah Symphony at the Deer Valley Music Festival for sixteen concert events, from July 1 to August 5. Aug. 4 - 1812 Overture! All Deer Valley® Music Festival (DVMF) tickets can be purchased at the Abravanel Hall Ticket Office (123 West South Temple, Salt Lake City) or by calling 801.533.NOTE (801.533.6683). For a complete list of official ticket outlets and options, visit the DVMF Ticket Info page.